Attracting butterflies to your garden can be quite a conundrum at times. We want beautiful butterflies to grace our gardens but not their caterpillars which are the larval stage of butterflies. Caterpillars feed on their specific host plants, whilst causing some damage to the plant, it is not enough to harm them permanently. 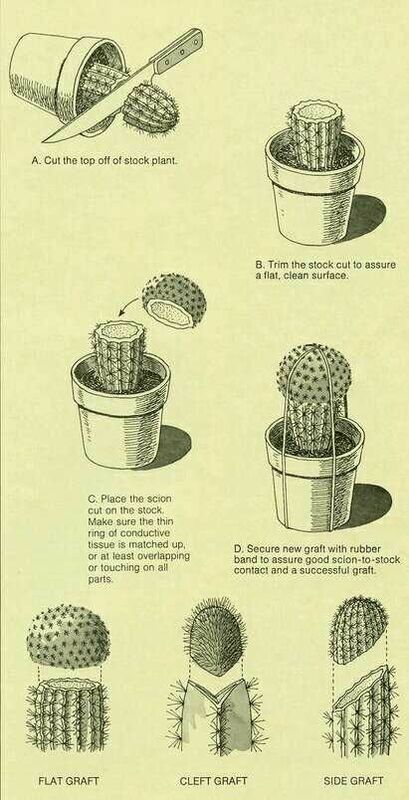 The host plant will soon recover. When trying to encourage butterflies to your garden try not to use insecticides, as this will kill either the adult butterflies or the juvenile caterpillars. The caterpillars will also attract birds to your garden which love eating the caterpillars thus helping you control their population naturally. When planting for butterflies it is best to choose a sunny spot in the garden to fill up with brightly coloured flowers. 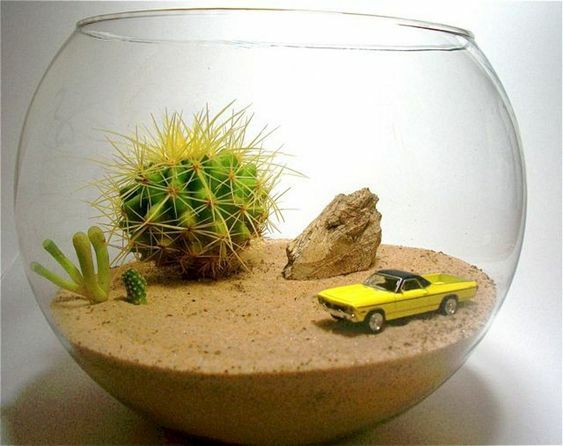 Where possible try to plant indigenous plants as they will act as natural host plants for specific butterfly species. 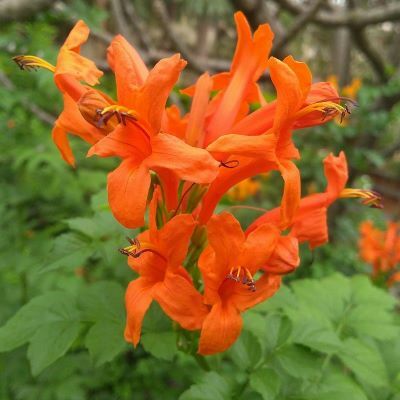 The wild peach is an indigenous evergreen tree that doesn’t get too big; making it perfect for smaller gardens. 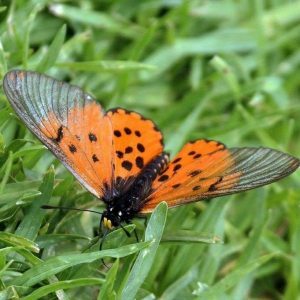 It will attract masses of the garden acraea butterfly which use it as a host plant. 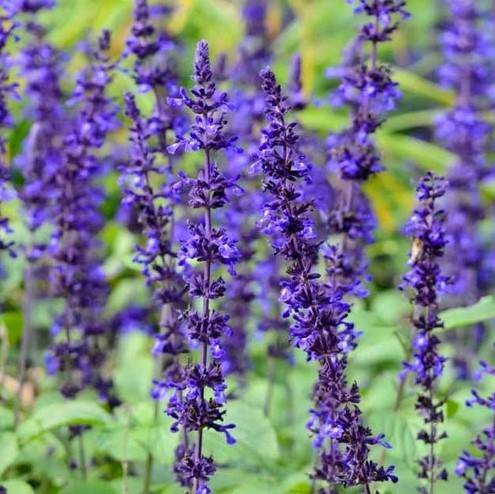 Salvias are amazing flowering perennials that are available in a wide range of colours. They are very floriferous and sure to attract masses of butterflies. No you can’t smoke it! 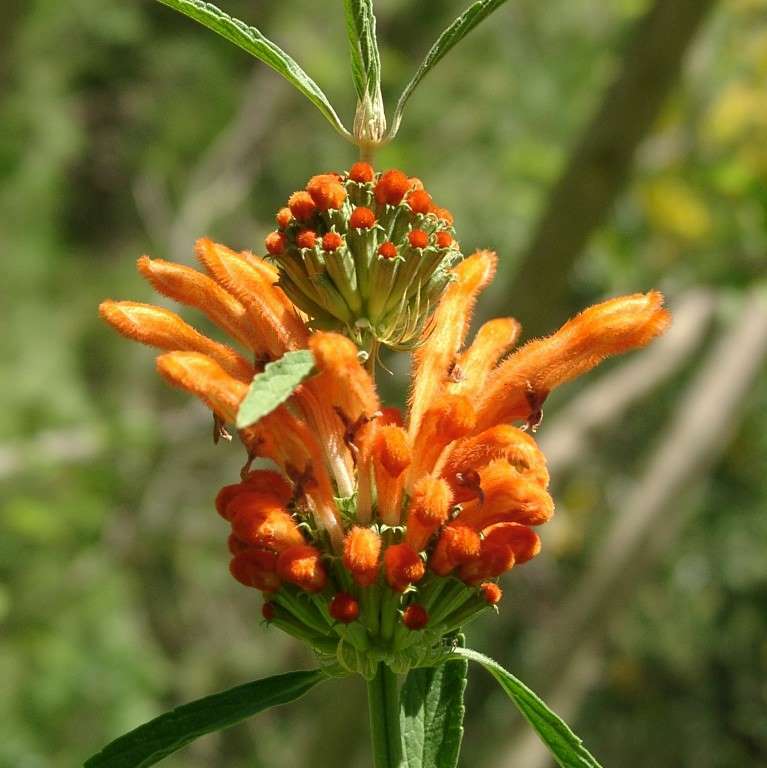 But wild dagga is a lovely evergreen fast growing shrub that bears masses of stunning blooms that will attract tons of wildlife to the garden. 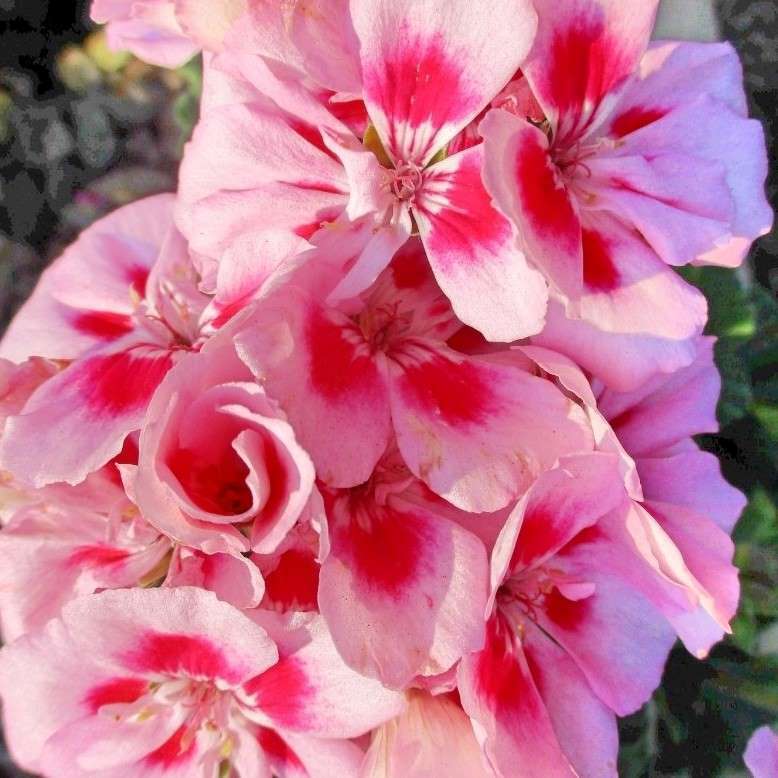 Geraniums are easy to grow indigenous perennials that flourish in sunny spots. They bear masses of blooms that the butterflies will flock to and add beautiful pops of bright colour to your garden. 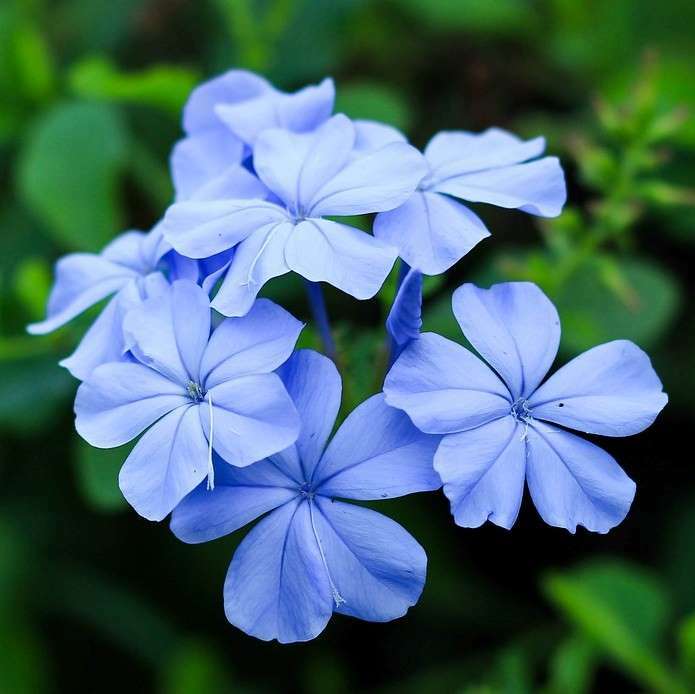 The Cape leadwort is a fast growing rambling shrub that gets covered in either white or blue flowers during summer. They are effortless to grow and a favourite amongst our winged garden visitors. An old favourite in our gardens – lavender flowers profusely and has an intoxicating aroma. 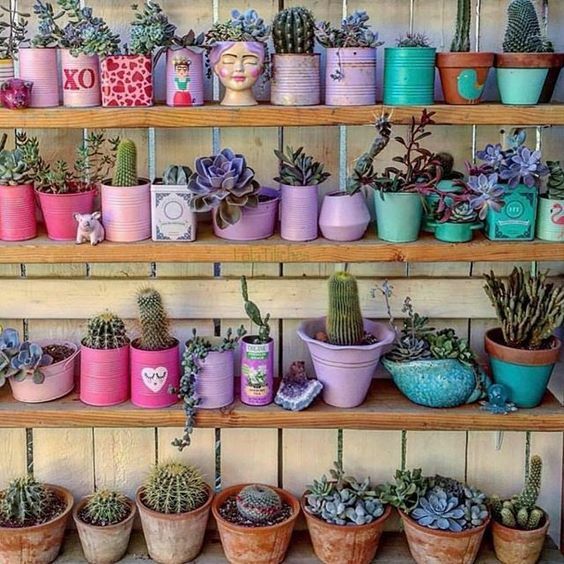 They are loved by butterflies and bees alike for their flowers. 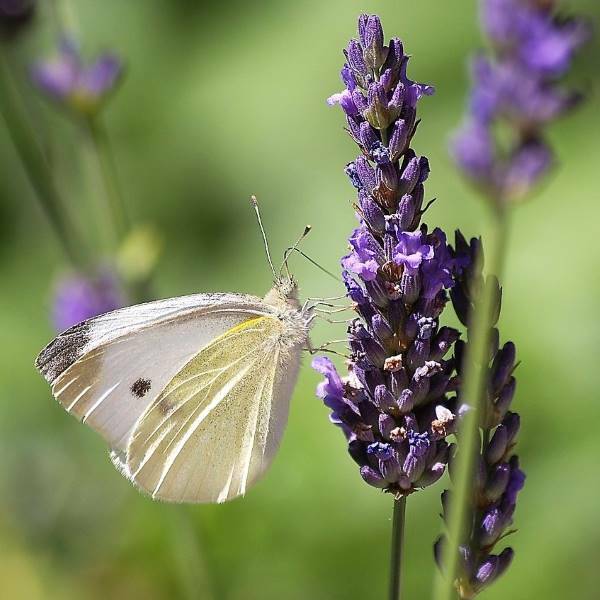 Butterflies enjoy lavender as much as we do! The Cape honeysuckle truly is one of our indigenous gems. 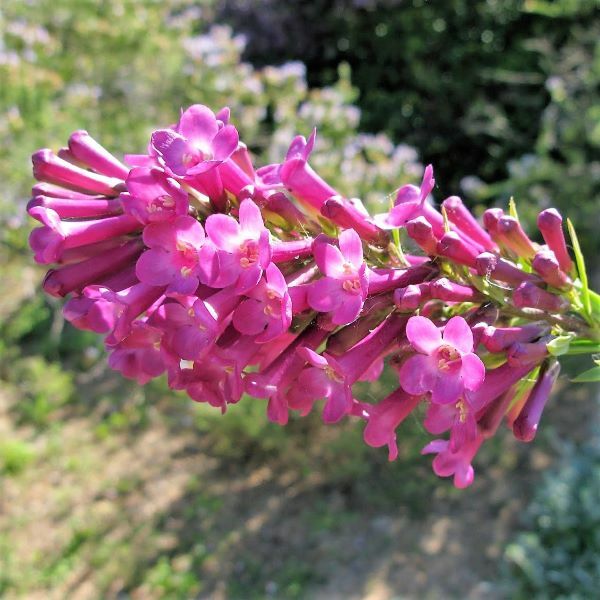 Growing to shoulder height they are exceptionally free flowering and exhibit brightly coloured blooms throughout the year. The name says it all, the Butterfly bush is indeed one of the best plants for butterflies. It grows to hip height with masses of pink to white flowers on long stems. Besides attracting butterflies, it is one of the best low maintenance shrubs one can grow. A favourite among bees too! Freylina’s are definitely a must in every garden. A versatile shrub that also works great for hedging or as a stunning shrub in the garden. They bear masses of blue or white flowers that will attract wildlife in abundance. Another plant aptly named “butterfly bush”. 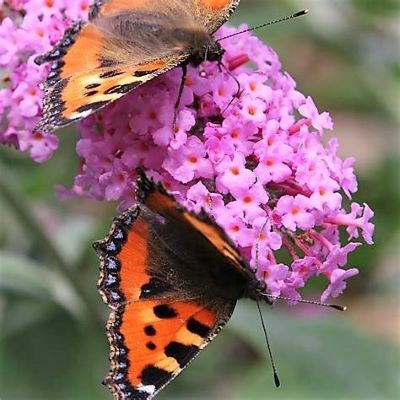 Buzz is a dwarf Buddleja that bears masses of sweet smelling blooms which attract butterflies en masse to your garden. 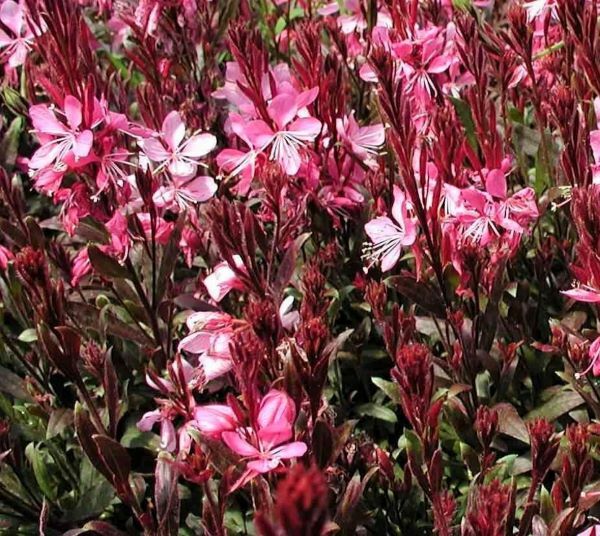 Due to its dwarf growth habit it is perfectly suited to smaller gardens and containers. 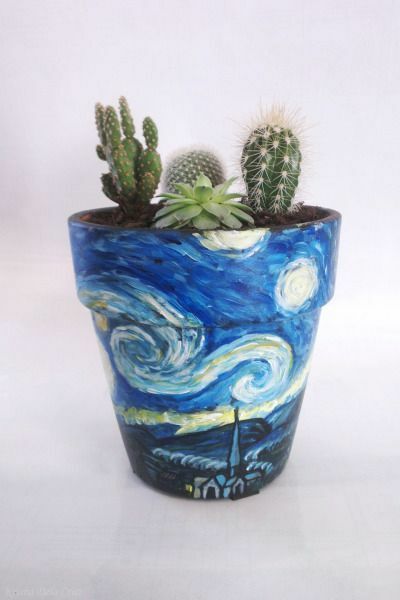 Buzz is a stunning new release that works especially well in pots. 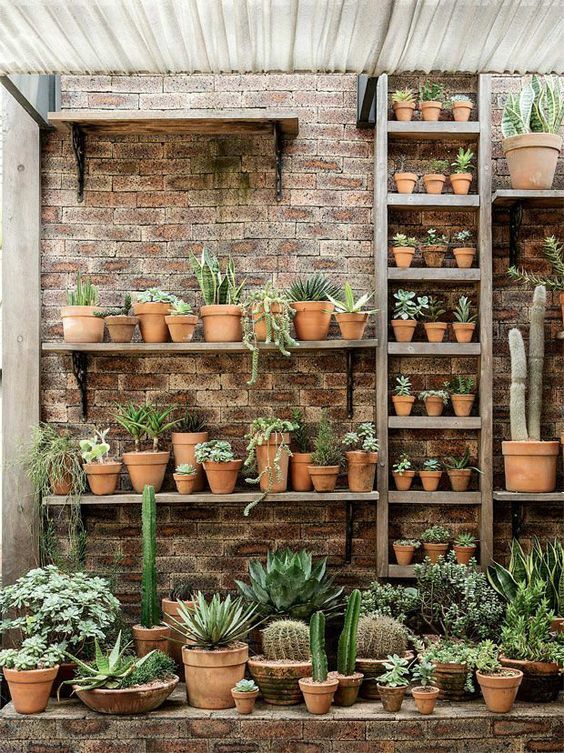 These plants will allow you to create your own butterfly paradise giving you the chance to appreciate these marvels of nature in all their different stages. But there are plenty of options beside the ten plants we are highlighting – most colourful flowering plants will catch the eye of a passing butterfly!